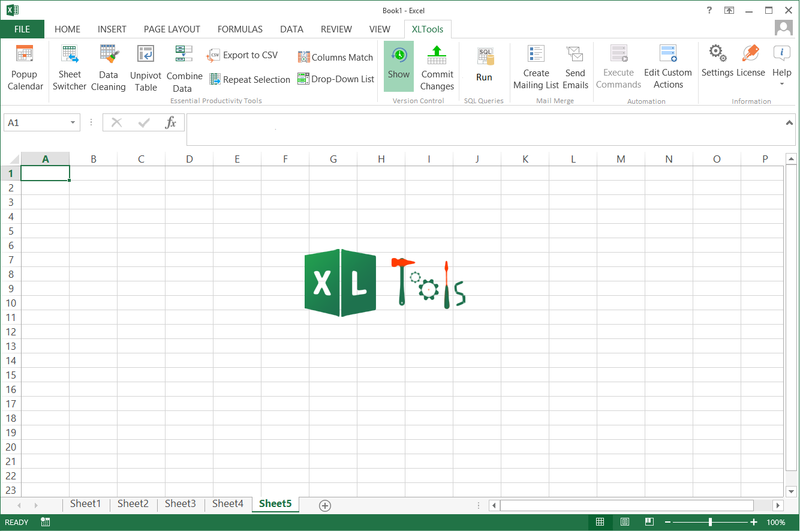 July 30, 2016 Business & Finance, Software, SpreadsheetsWavePoint Co. Ltd.
A must-have datepicker for Excel. Simply click on a cell – then pick a date! The Popup Calendar automatically applies correct date format, displays week numbers, current date and time.